The National Minimum Wage is the minimum pay per hour most UK workers are entitled to by law. How much you’re paid depends on your age, and whether you’re an apprentice or not. Most UK workers who are 25 or older must be paid the National Living Wage – this is the highest rate of the National Minimum Wage. hat is the Living Wage? This is a standard of living set by the Living Wage Foundation. To allow for the extra cost of living in London, there is a UK rate and a London rate. In London, the Living Wage is £10.55 an hour. Across the rest of the UK, it’s £8.75 an hour. The Living Wage is based on the cost of living – and what people need in order to be comfortable, and have enough money to live well. The Resolution Foundation – a think tank which exists to improve the lives of families which don’t earn much money – is overseen by the Living Wage Foundation. 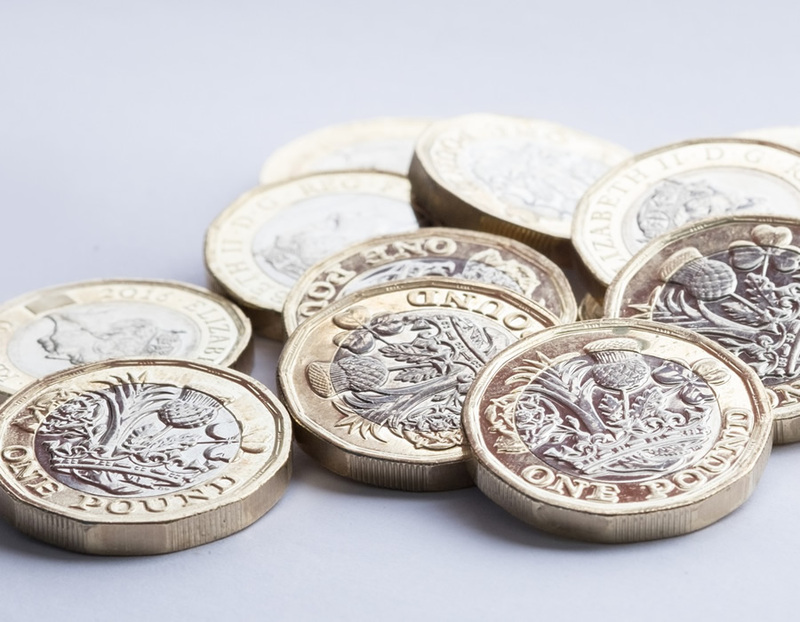 Am I entitled to the National Minimum Wage? You will be paid the National Minimum Wage if you are at least school leaving age. Almost all UK workers have the legal right to be paid the Minimum Wage, including casual workers, part time workers and temporary workers. However, if you’re self-employed – or a company director – you’re not entitled to it. If you’re not sure, you can check who gets the Minimum Wage and whether you’re entitled to it. Accommodation provided by an employer can be taken into account when calculating the National Minimum Wage or National Living Wage. Invest in a Network Railcard or 16-25 Railcard to cut travel costs by up to a third.